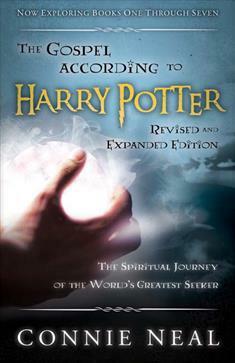 In this inspiring consideration of the spiritual themes in the popular Harry Potter series, well-known Christian author and Harry Potter fan Connie Neal explores the world of magic and mystery created by J. K. Rowling alongside the stories and grand themes of the Bible. Contrary to those who reject the series as a threat to the Christian faith, Neal demonstrates how the lessons in Harry Potter not only echo many of the stories in the Bible but reinforce the central messages of Christianity. This revised and expanded edition explores all seven installments in the Harry Potter series.